​Thanks Shannon for sharing your thoughts on our amazing program. “It seems to me there are more then a few people out there who are confused and misinformed about the nutrition program I am using. 💥YES, I have maintained a single digit body fat percentage for over 15 months while gaining a considerable amount of muscle mass at the same time. 💥YES, I post amazing transformations of clients and people who use the same program I use. 💥YES, some people achieve these amazing results in a short amount of time. 💥YES, our program is based on Nobel prize winning technology with many years of scientific research and development. 💥YES, it is a safe, healthy, affordable and maintainable way to achieve your personal health goals. !!! BUT !!! And there is a but. All of this doesn’t come without dedication, consistency and action. This program is NOT a miracle. This program is NOT a quick fix. This program does NOT claim to treat, cure or prevent any diseases. FACTS 💥💥 No crazy carb cutting, dehydrating or short term shred techniques. All of these pics have been taken while traveling the world on holidays, working and being a full-time Dad. Living and loving LIFE”. A little bit about me, when I was younger I was very athletic, lanky and never had a problem with my weight. Once I stopped playing sports and riding horses, the weight slowly crept on. With 3 children, came extra kilos and I had tried many different ways to loose the kilos, I joined Weight Watchers – that was really successful for about 10 weeks (until Christmas hit) and I could never keep the weight off for good. I tried that many different diets, but nothing really seemed to be working. I joined the gym in December 2014, went a few times, started to really watch what I ate, but the kilo’s did not budge. I wasn’t perfect and my mindset was so not right. In July 2015 I saw a friends photo on Facebook and she was positively Glowing. I immediately sent her a private message and asked her – what are you doing? – she replied Nutritional Cleansing, so I asked her some more about it. She put me in-touch with a lovely lady and a Facebook group where transformations and information was coming through thick and fast. I sat and watched it for just over a month, when I said I am going to try this. So with that being said I started on my nutritional cleansing program. I didn’t really know a lot about it, I just followed the process, put faith into what I was told to do and just did it. I lost a considerable amount of weight in the first 30 days (and I wasn’t 100% perfect), but what surprised me more was the fact that my energy was through the roof, I was sleeping so much sounder and I just felt great. I recently started going to the gym and I even have a PT session on a Monday, as I sit at my desk all day at work and hardly exercise. To have this gift is amazing and I am happy to share this with as many people who are ready for this journey. I am so thankful every single day that I said YES. I will never ever go back to be the person that I was, its constantly moving forward and better my health and wellness so that I can be the best role model for my family and friends. //T R A N S F O R M A T I O N// (I don’t care what day of the week it is)…. THIS NUTRITION ROCKS! I’m literally in SHOCK! 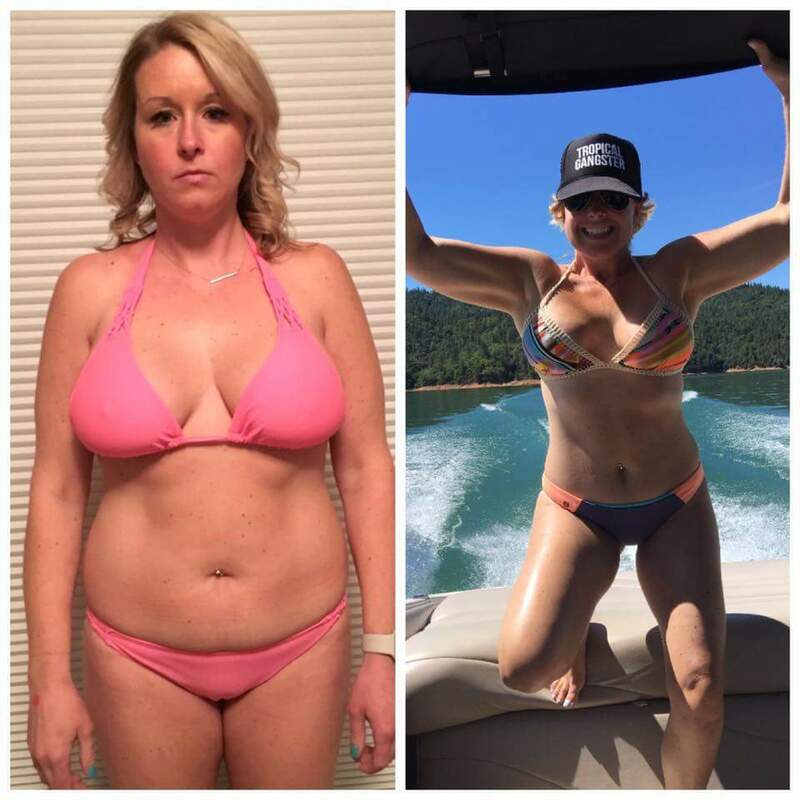 I entered this 90 day challenge to get “more fit.” I hired an AMAZING personal trainer who had been so therapeutic for me (on the inside and outside). Today Jeff my husband took this picture of me unplanned, not scripted, just me being me….holy crap….are those arms connected to my body? I’m not going to lie, I’m proud of me. This is true balance!! I’ve started working out but I still eat cheeseburgers, drink wine and have pizza 2 times a week but I follow the system and balance things. Thank you for introducing me to my answer. I don’t meal plan or prep….I live life people. I don’t post this to impress you, I post this because I impressed myself which has NEVER happened! Peace out ..Coscto hotdogs for dinner!! Well done Erica go enjoy!! Make your goal ‘when you feel and look bloody amazing! A great post by our friend Robbie. Are you getting enough nutrients out of what you’re eating at the moment? If you’re feeling tired, lethargic, bloated, stressed and moody.. 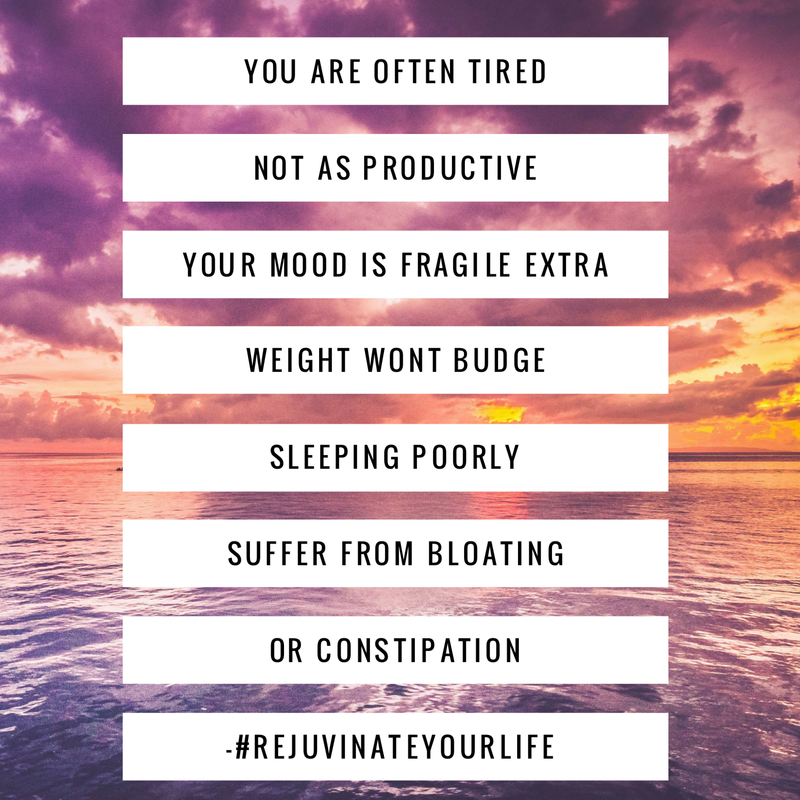 Chances are that you’re not..
Have you ever done a cellular cleanse to release toxic visceral fat either? 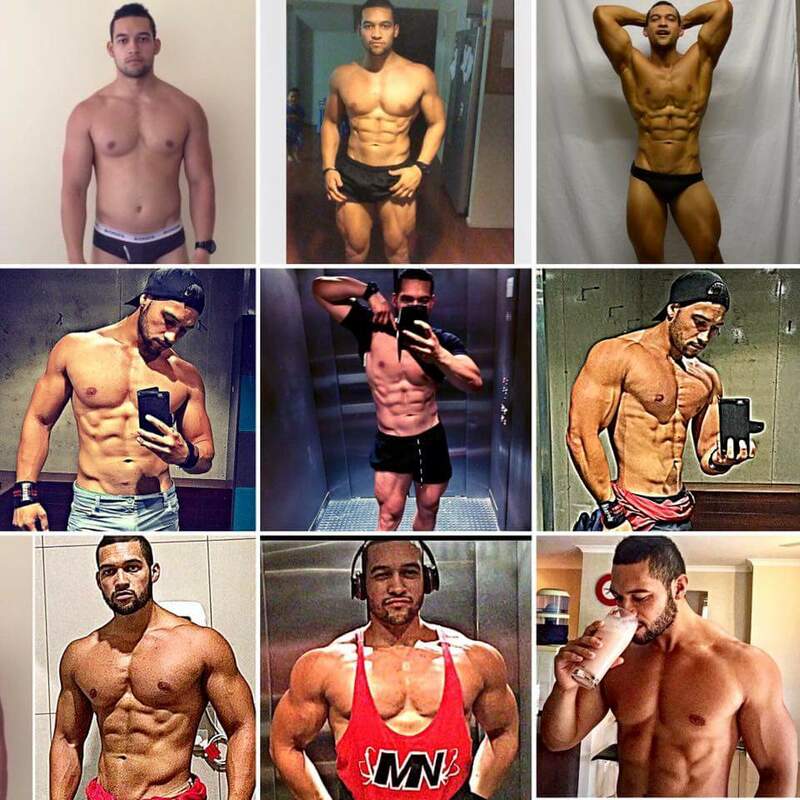 Check out Adam and his awesome transformation from the inside out.. Instead of worrying about all the reasons why something won’t work, think about all the reasons it WILL work… Then go for it. Fellow start 1000 member Adam didn’t listen to skeptics who have not tried the goods, he then entered the 16 week Body Challenge and has the results to show it. The list goes on and on about the things we regularly MAINTAIN without batting an eye lid. So why don’t we maintain our health??? I live a great life that involves lots of food. I eat real food. I travel. I indulge. 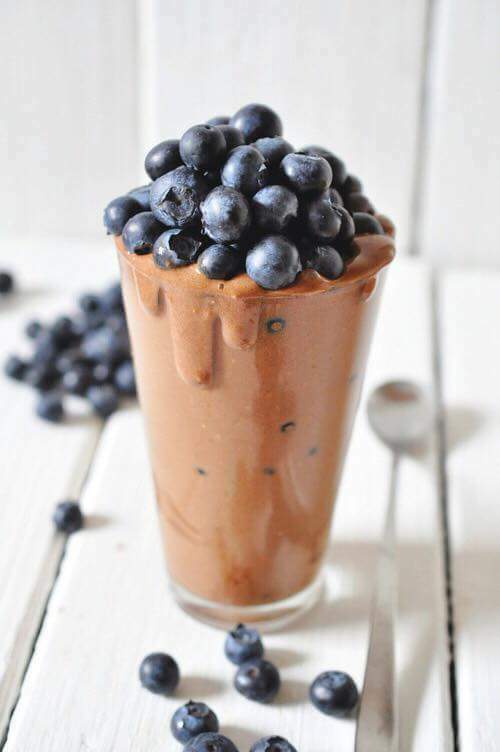 I love my shakes. I cleanse regularly. I have an abundance of energy. I am no longer addicted to coffee and sugar. The scales make me smile!!!! Its so easy to feel this amazing. So what are you waiting for? ?